WHEN: Contact Tracey to request an upcoming date! 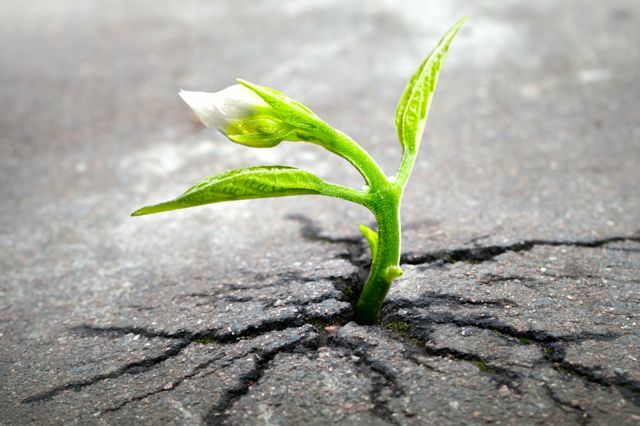 Rooted in the warm Earth, we grow into the enchanted Air and bloom towards the life giving Sun. Where are your roots? What are you growing towards this season? Nourish yourself with guided meditation and dance with us. What seeds are your planting this spring? What will you nourish and grow? This month as plants awaken from their winter's nap, and seeds come alive in the still cool ground, we gather our energies and spirits to bring forth newness. REGISTER below at a discount and pay by eTransfer or through PayPal. Prepay for all Four Rise! Sessions for only $40 plus HST. Prepaid single sessions are only $12 plus HST. Prepaid sessions are non refundable, but transferable with 1 week's notice to another woman or another series. Space is reserved for registrants, and limited to the first 10 women who arrive beginning at 7pm. Join us as we gather our resources to rise and renew ourselves mind body & spirit! Guided Meditation such as Deep Connection, Release of Stress, Deep Peace, Lifting Out of Depression, Dancing The Dark, Healing, Opening Our Hearts, Becoming Light, Loving Our Bellies and Bodies, and Coming Home To Ourselves. Anarres Natural Health﻿ 749 Dovercourt Road. What Is Dance Our Way Home? DOWH is a relaxing moving meditation and ecstatic dance practice for women of all ages, sizes, abilities and spiritualities. LGBTQQ welcoming. Welcome to an inspiring and energizing weekly women's dance practice! There are Drop In Spots, but I hope you'll pre register below. 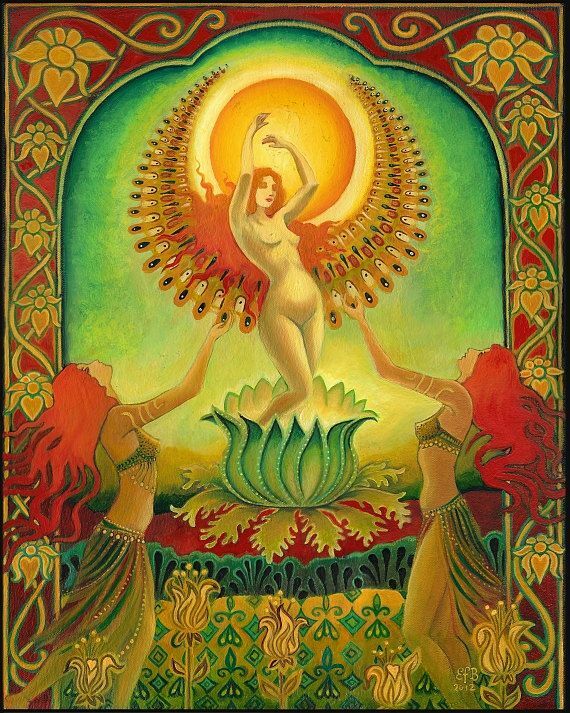 Our sessions will honour the Divine Feminine inspiring us through our dancing bodies to our hearts minds and souls to be passionate, intelligent, activist, gentle, challenging, protecting, strong, loving, striving world-changing women. The series are facilitated by me - Certified DOWH facilitator Tracey TieF, with guests TBA. I've facilitated DOWH sessions at Dovercourt House, Urban Nirvana, SpiritFest and 80 Gladstone Studio, for all genders and ages. I choose eclectic music that inspires and moves me, from many styles, always including local and ground breaking artists. I bring my skills as a Certified Consulting Hypnotist to deepen our Guided Relaxation and Meditation. Repeats every month on the fourth Tuesday until Wed Jul 01 2015 .